These groups can be a great place for beginners to ask questions to the community or have a go at answering them. 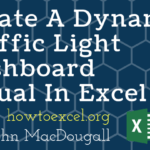 Since you’re likely already a member of the social network, they can be a very easy and casual way to follow Excel content since you don’t need to sign up for another account like most Excel forums. 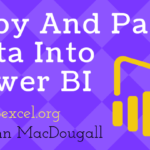 A Facebook group dedicated to unleashing the POWER of MS EXCEL & VBA MACROS. You can ask any queries, share tips and enhance your Excel and macro skills in the group. 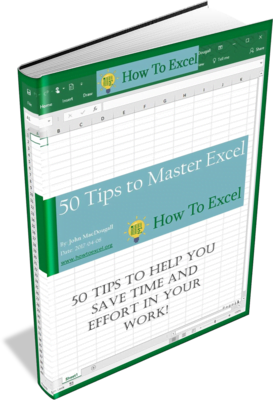 A Facebook group for experts in Microsoft Excel and Access. Sharing ideas to help others with their problems. A Facebook group for asking and answering Excel question run by an Indian educational and training company the Vikom Institute. 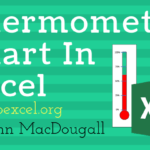 A Facebook group for sharing knowledge about Microsoft Excel. 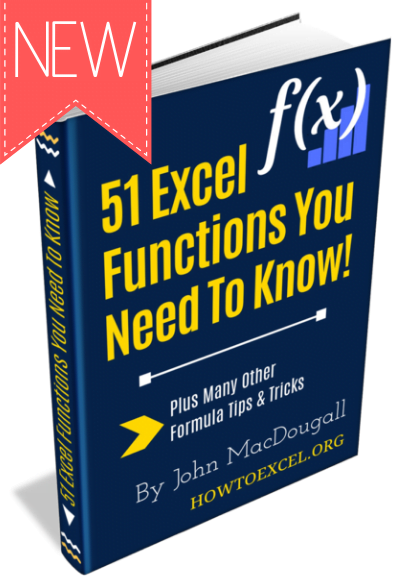 A Facebook group for sharing advanced Excel tips and tricks. 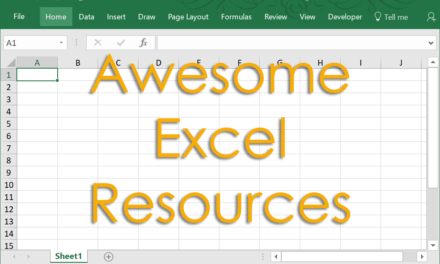 A Facebook group to help make you amazing in Microsoft Excel. 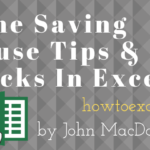 A Google community for sharing Excel tips and tricks. For anyone interested in becoming better at and getting the most out of Excel. A Google community to share all your talents in Excel for everyone to see. A LinkedIn group for professionals who use Microsoft Excel. 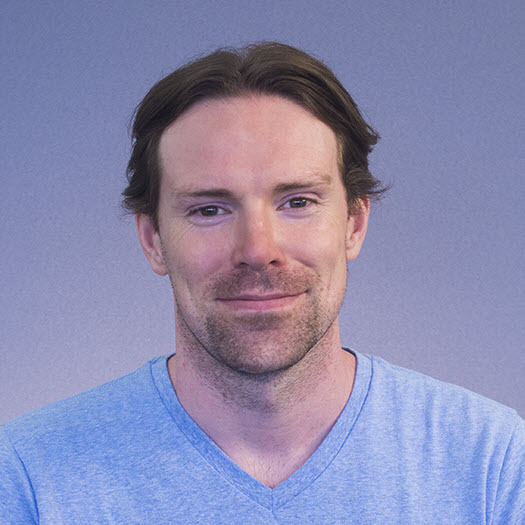 A LinkedIn group for Excel and VBA users who have questions or who would like to share knowledge. A LinkedIn group to promote excellence and skill sharing in Microsoft Excel and VBA development. 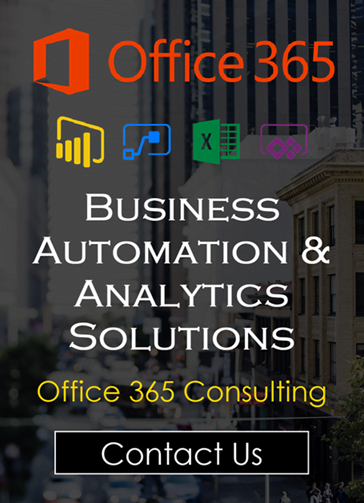 A LinkedIn group focusing on the use of Microsoft Excel for analysis, data visualization and decision making. A LinkedIn group to learn and discuss using Microsoft Excel for financial modelling including best practice and model design. A LinkedIn group for everyday users of Microsoft Office products including Excel, Word, Access, Powerpoint, Visio and Outlook. 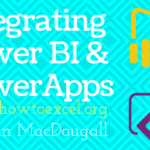 A LinkedIn group that’s dedicated to unleashing the power of Microsoft Excel and VBA.